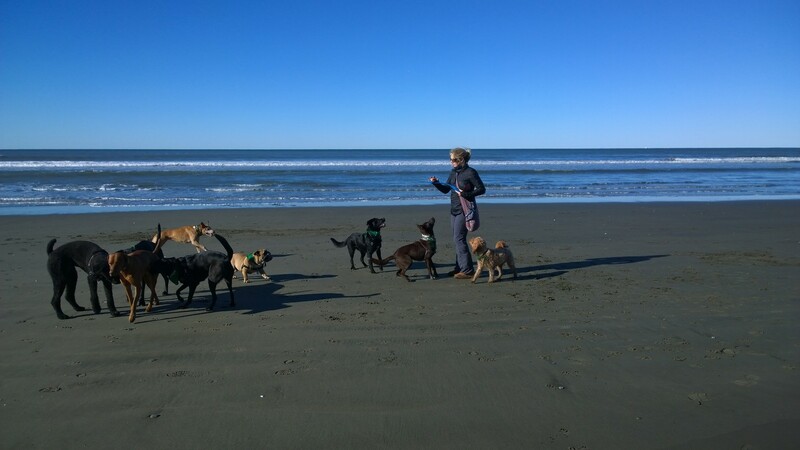 At the beach with Amanda from Bark Ave and a bunch of Busby’s friends. 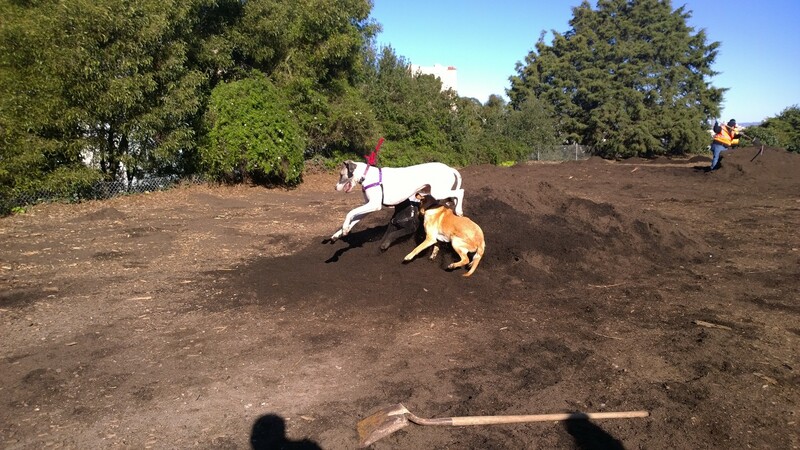 This is Bailey the great Dane flying over Busby and another dog. Notice that she is fully airborne. Michael, Haakon and I had a great day at Alta this year. 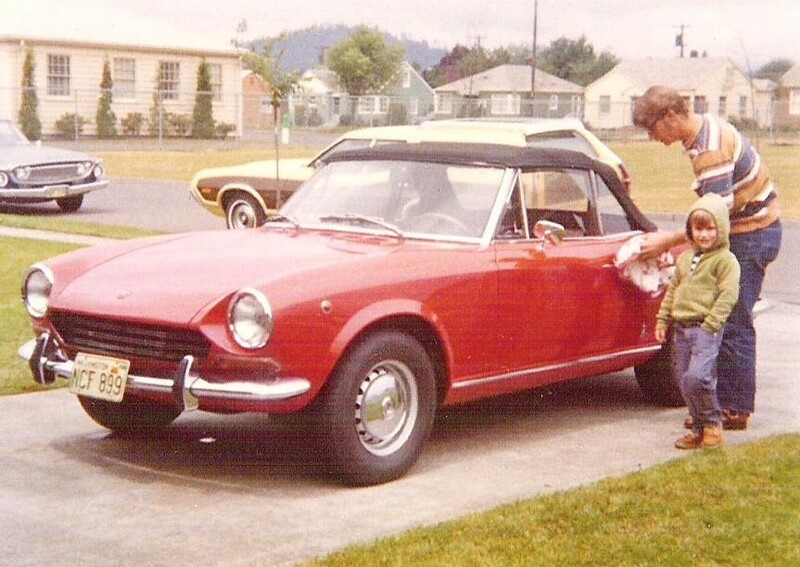 This is my dad and I in June 1972 with his 1968 Fiat 124 Spyder with our ’72 Ford Torino station wagon behind it.